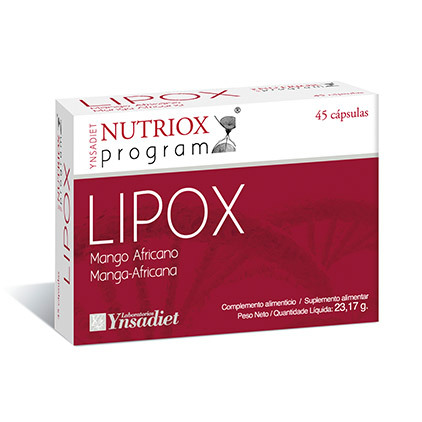 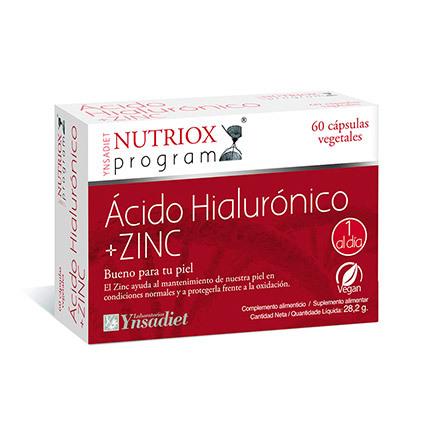 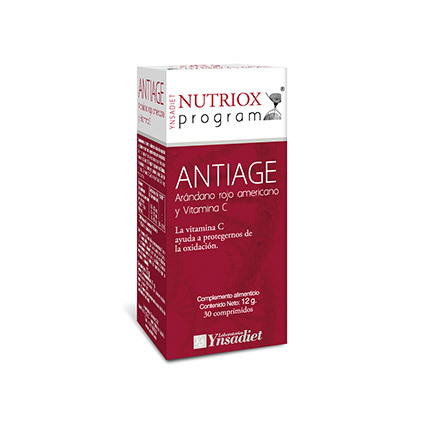 This is an exclusive dietary method, created by Laboratorios Ynsadiet with a clear goal: to minimise the impact of free radicals on our bodies so as to delay ageing. 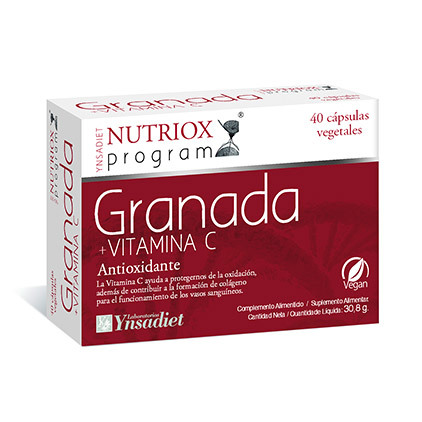 Maintain a permanent organic balance. 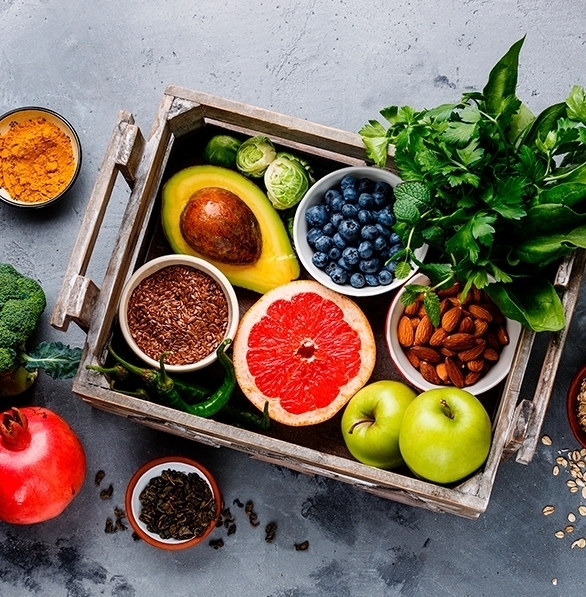 Incluir alimentos antioxidantes en la dieta diaria es fundamental para mejorar la salud y el bienestar interno y externo. 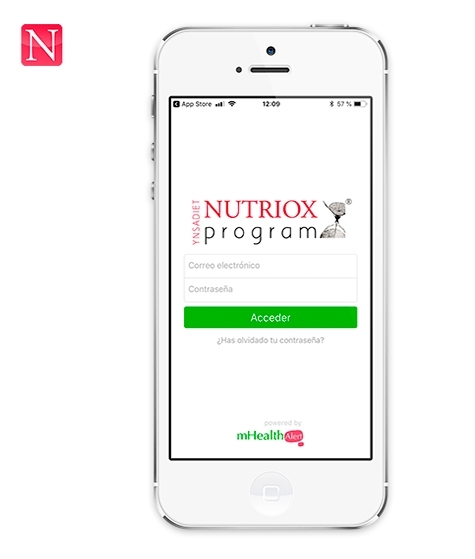 What is the Nutriox Treatment Program? We monitor cellular oxidation by performing regular quantum tests. 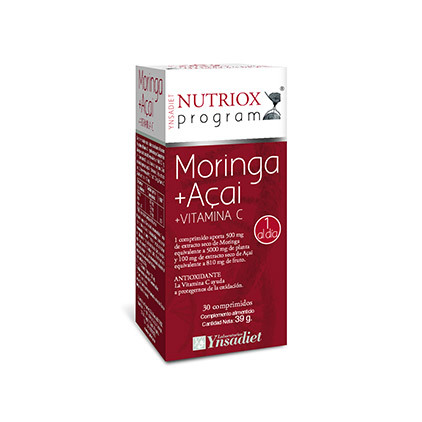 Recommendations aimed at maintaining the normal functions of our organ systems. 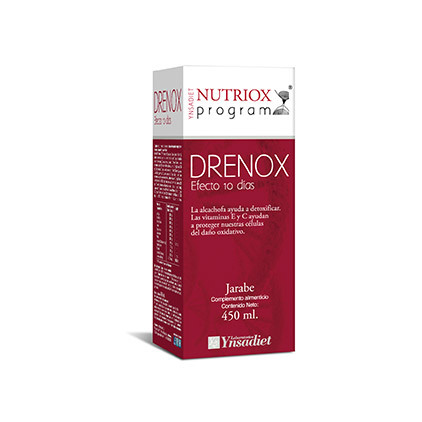 Nutriox Program is a treatment designed for people who wish to slow down the effects of time, improve their wellbeing and prolong their youth. 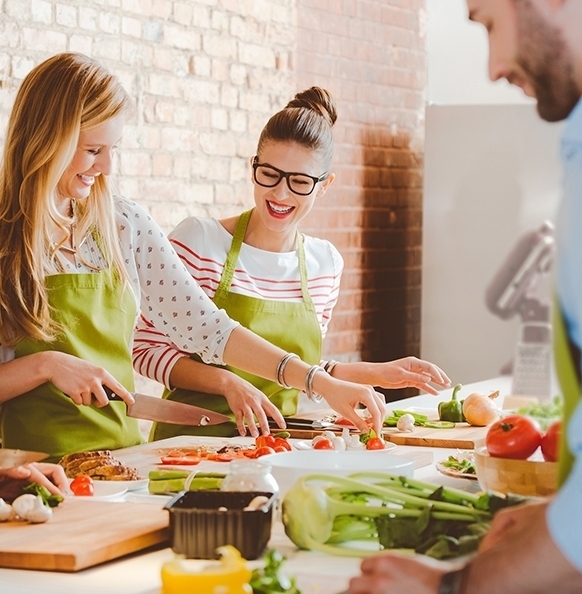 Health food and nutrition experts will explain how to begin a new lifestyle where food is the basic tool for a healthy life.